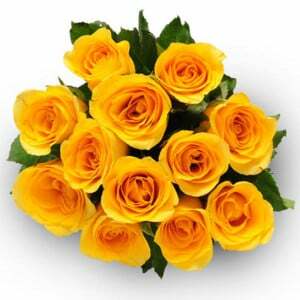 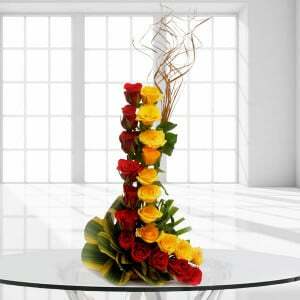 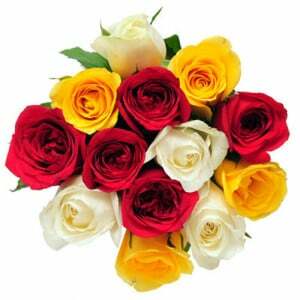 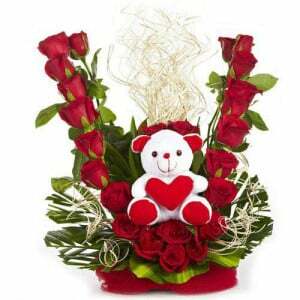 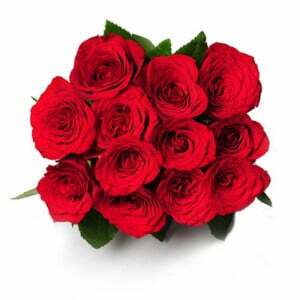 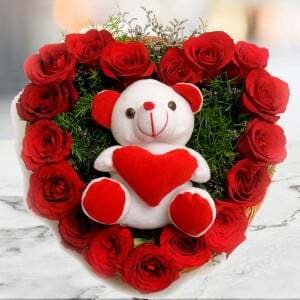 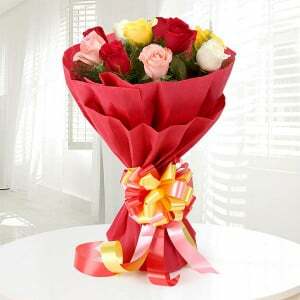 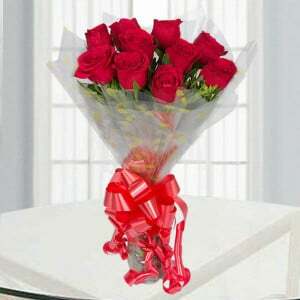 Get this most delightful flower bunch of Vase N Pink Roses to your lovable person. 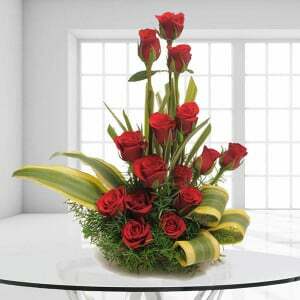 This bunch is comprised with 20 lengthy stemmed fresh pink roses in the glass vase. 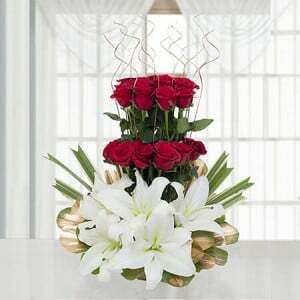 As it is offered with the 500gm of chocolate cake, it is a highly adorable gift for the birthday function.